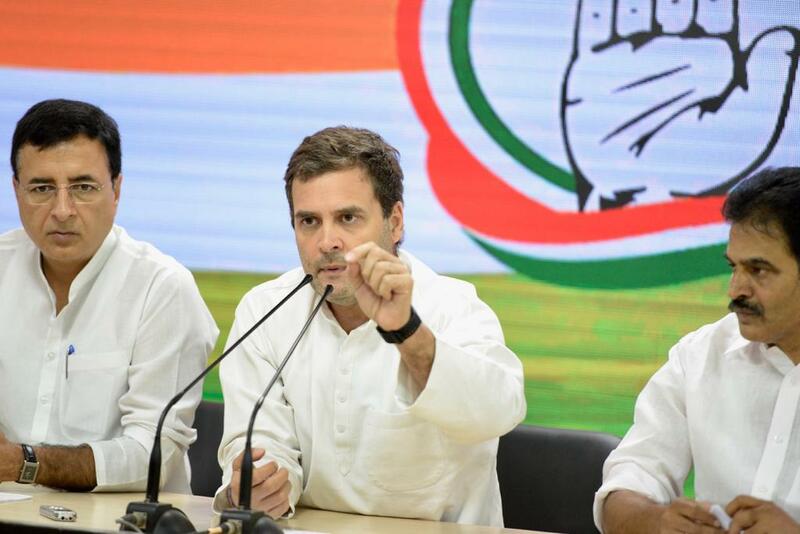 BJP MP Meenakshi Lekhi on Friday moved the Supreme Court seeking criminal contempt action against Congress President Rahul Gandhi after the latter commended the top court for its order on the Rafale deal earlier this week. Filed a Criminal Court of Contempt against serial offender Rahul Gandhi. He attributed his own statements as Court’s verdict. Misrepresenting and lowering the dignity of the SC. Vilifying the Constitutional authorities! Former Attorney General Mukul Rohatgi represented Lekhi in the Supreme Court. A bench headed by Chief Justice of India Ranjan Gogoi said that it will hear the matter on Monday. Earlier this week, when the top court rejected the Narendra Modi government’s objections on the admissibility of three key documents related to the Rafale deal, it was widely deemed as a huge setback to the Centre. Modi has faced accusations that he personally favoured his billionaire friend Anil Ambani in the lucrative Rafale deal even though his company had no previous experience of building fighter jets. Declaration of Clean Chit in December obtained by filing false affidavit is also contempt of SC.